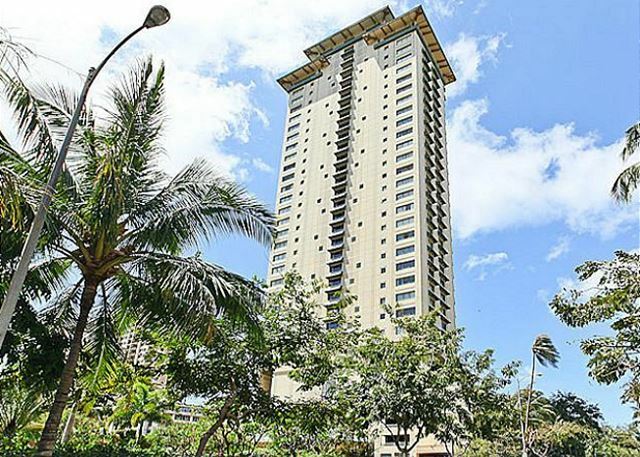 Nice and clean 2BR unit on the 24th floor in Lanikea At Waikiki. 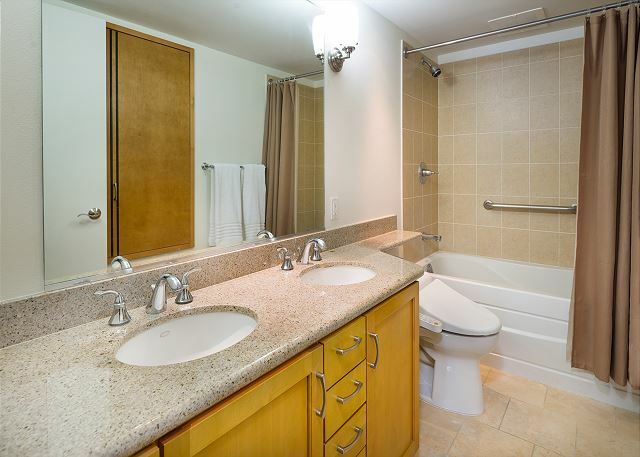 Renovated clean room with full kitchen and washer/dryer in the unit. Fully furnished. 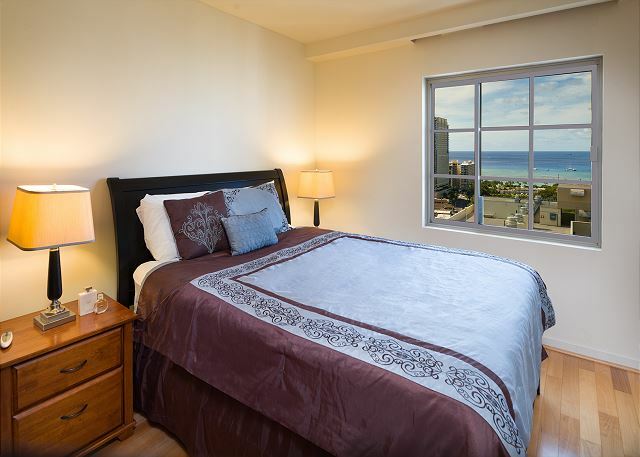 Sleeps 4-6 people, with 1 California king size bed, 1 queen size bed, and 1 queen sofa bed. 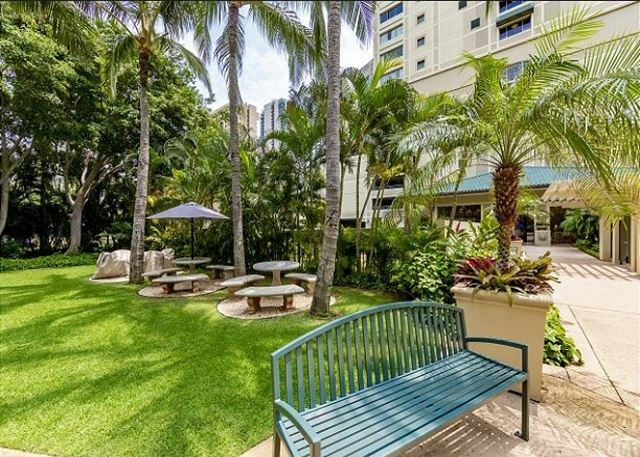 Perfectly located to enjoy both city and nature. Within a 5-10 minute walk you will find all the beaches, shopping, dining and entertainment you can dream of. Also, close to bus lines. The location of the property was great! 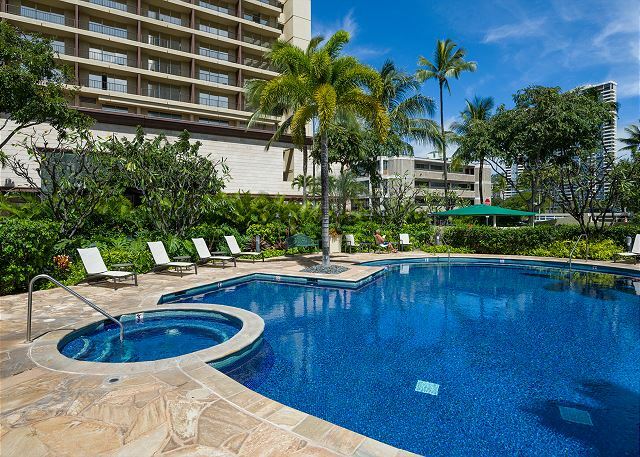 We loved the view from the lanai, and we could go almost anywhere we want to go without any difficulty. We were pleased with furnitures, but it would be better if there were more bowls for rice and miso soup as Japanese visitors. Anyway, people at the condo were so nice and warm, and this is definetely the place we would recomend to our friends! This was our first-time long stay in Hawaii. 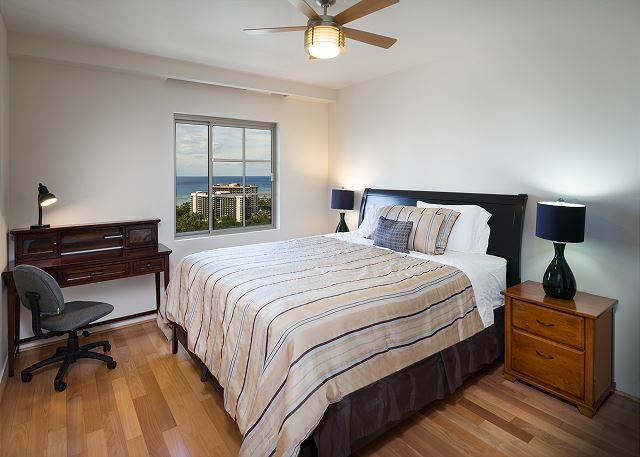 Kaina Hale Realty handled them quickly and properly, and solved them. Their support made our stay comfortable and pleasant. I really appreciate it. The agents are very friendly and professional. Everything what we needed was there. 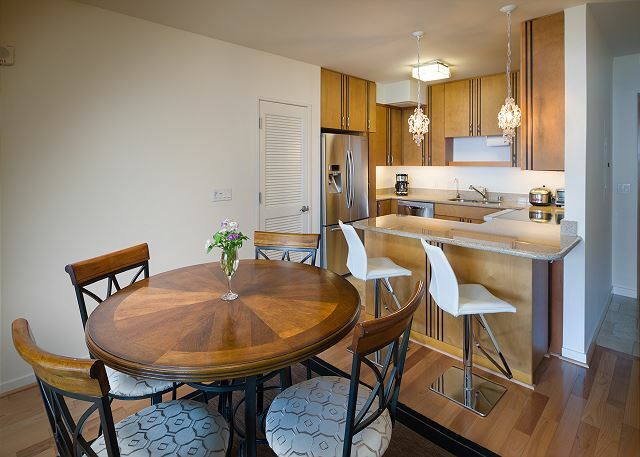 Clean and upscale unit with a great view. Walking distant to the beach and shopping area.